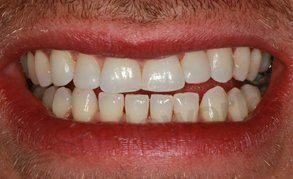 How Long do Veneers Last? Your Procedure Are Veneers for you? Here at Smileworks we believe everyone should feel confident and happy when they smile. A great deal of what we do is helping patients achieve this with Dental Veneers. 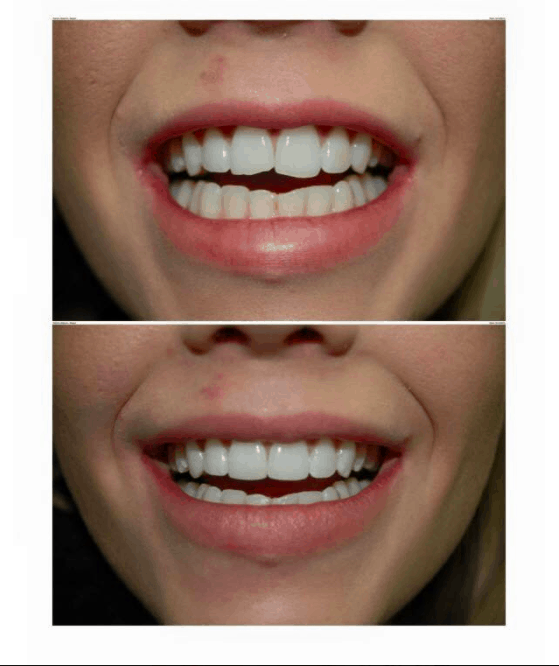 If you’re looking for instant perfection and freedom from crooked, broken, chipped, gappy and discoloured teeth then veneers are the choice for you. Watch our 1m video for an overview of the process and then read on for all the possible information there currently is available on Veneers written by professional dentists. 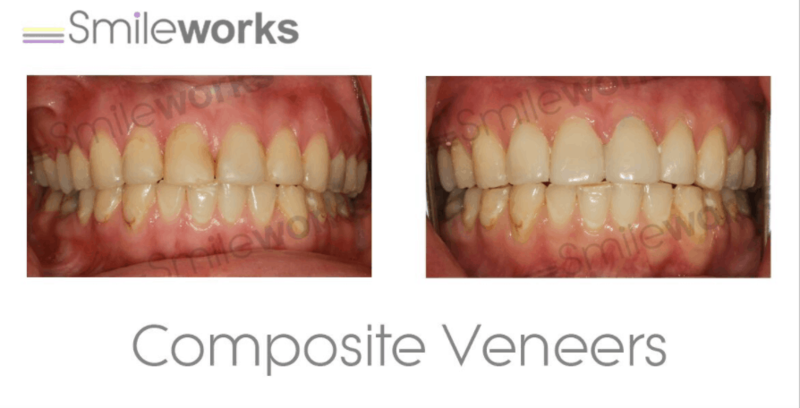 There are different types available at Smileworks to suit your individual needs including traditional porcelain and Emax. 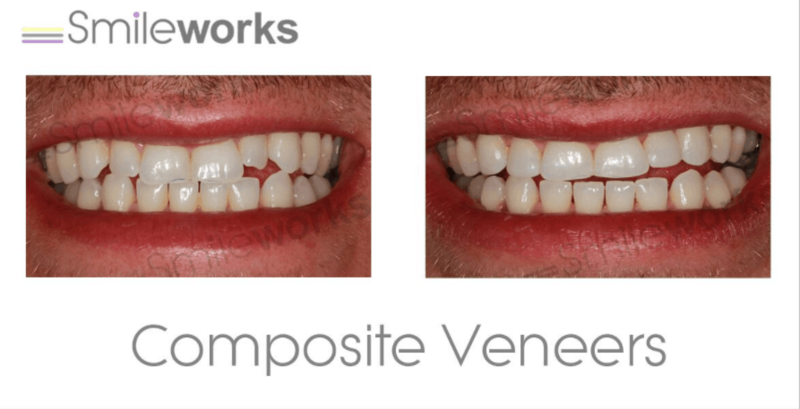 There’s also the artistically advanced and beautiful option of composite veneers that are created by our own dentists in one appointment and are sculpted onto your teeth individually. Then there’s the technologically advanced prepless or no prep veneers – created with the health of your underlying tooth in mind. Click the links to learn more about each type of veneer. There are also many different types of problem that Veneers can correct. These include anything from chipped or worn teeth right up to a full new smile. 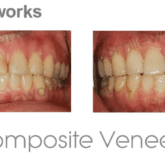 Veneers can also straighten a gappy or crooked smile and are an alternative to braces for some patients. If the tooth is damaged or you are in pain then you might need a root canal, dental crown or you might simply need the tooth filling. You can access our emergence dental treatments here read about these treatments by following the links. Take a look at our practice video and see what it’s like to be a patient at Smileworks. ~If you show too much gum when you smile take a look at our gummy smiles page. 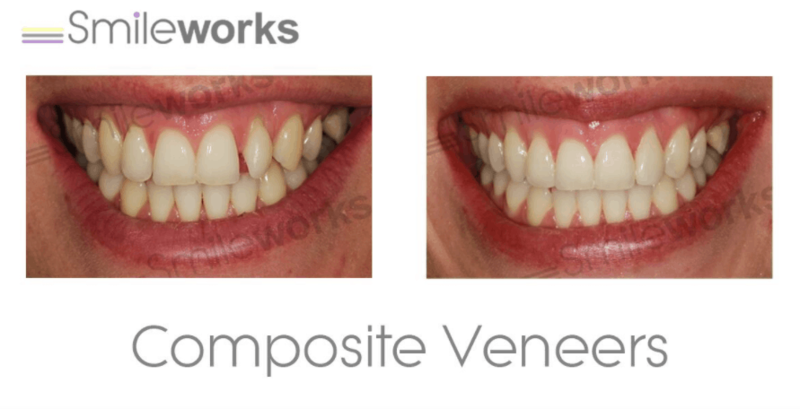 Composite Veneers are created by your dentist out of a soft material which is hardened and polished at the practice. 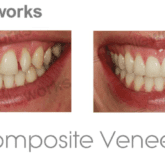 Created in one visit, composite veneers do not require the existing tooth to be drilled or filed. This makes them the most conservative option that retains your original tooth in it’s entirety. Drilling or filing teeth can damage them and lead to pain and potentially the need for root canal treatment. This is great for the health of your smile. 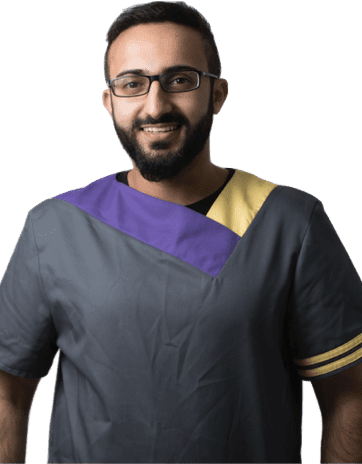 Composite resin is truly an art form and our Dentists are highly skilled and experienced in creating beautiful, lifelike and compelling results. 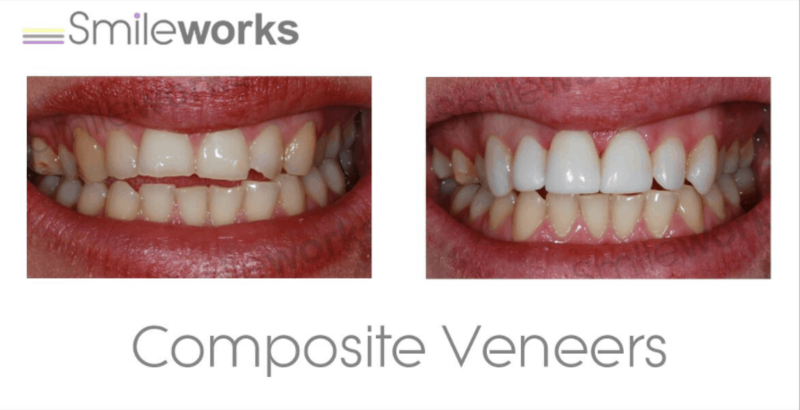 The cost is another consideration for many patients because composite veneers are significantly less expensive than their laboratory made counterparts. Take a look below at some patient testimonials. 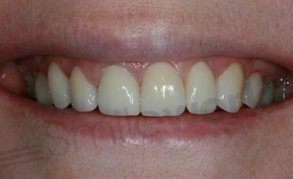 Prepless veneers (or no-prep veneers) are hand made by our award-winning master ceramist. 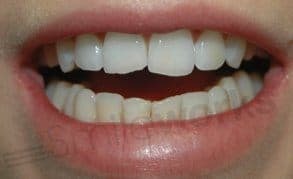 They are designed as thin slivers of material that fit over your existing tooth and don’t require any drilling or preparation of the tooth surface. This is great for the health of your smile and is – just like composite veneers – a conservative option that will not harm the underlying tooth structure or surface. The veneers are made from a special material that is painstakingly painted on in layers to create a lifelike, translucent quality. You’ll not be able to tell the difference and the restoration will be so beautiful that you won’t be able to stop smiling. Conventional Veneers are made from Porcelain or EMAX and are slivers of material that fit over the damaged, cracked or discoloured tooth like a fake fingernail does on your hand. 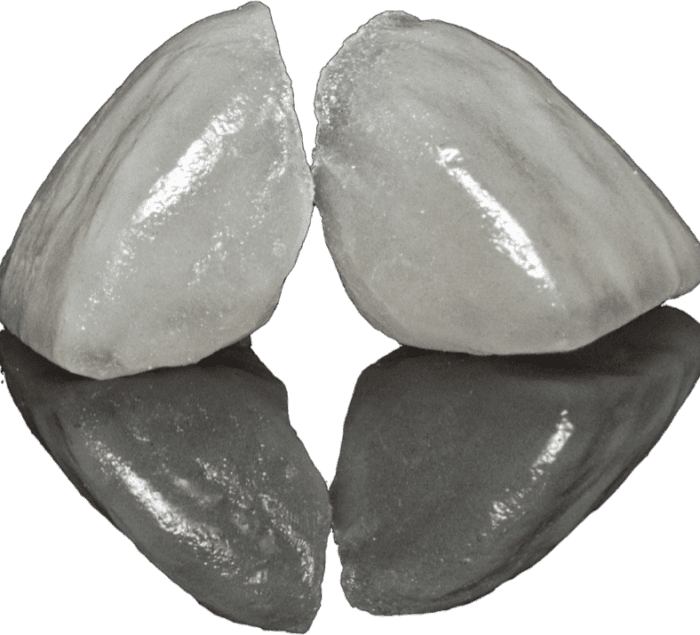 Conventional veneers fit tightly to the tooth surface because we prepare the tooth to be a special shape that will stop the veneer coming loose. Veneers are fashioned by our master laboratory technician who painstakingly builds each layer up to create a perfectly translucent and lifelike quality to the veneer. 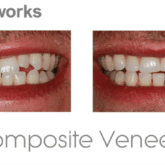 Here at Smileworks we only use the finest materials and your Veneer can be made from material as thin as paper but many times tougher than your natural teeth. 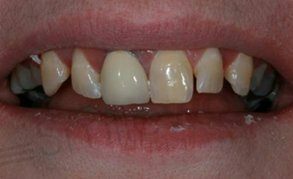 Porcelain restorations are longer lasting and more durable than composites. They will typically last you between 10-15 years. There are many cases of them lasting even longer than that and it’s very much down to each individual patient. 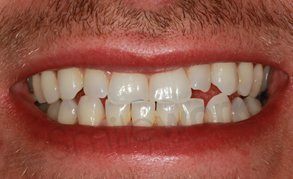 Veneers are made of durable materials but they are not indestructible and will wear, chip and become damaged over time. Most patients are suitable for porcelain veneers. If you’ve already had some dental work done or have crowns and restorations then this is not a problem. Likewise we have a number of patients who already have veneers that need replacing. This can be done and our talented cosmetic dentists can speak to you about your particular case. If you are in your 20’s with largely healthy teeth our dentists will be extremely reticent to fit veneers. This is because we love healthy teeth and there are a number of conservative (non damage causing) methods that we can use to straighten, whiten or make over your smile. By all means come for a consultation but don’t be upset when we recommend braces, whitening or composite veneers rather than filing all your teeth away and fitting porcelain restorations. There are dentists in town who treat lots of younger patients with veneers and here at Smileworks we strongly disagree with this approach. We love healthy teeth and the fewer root canals and the less expensive cosmetic dentistry you need the better. Your health comes before anything. "Despite the fact I was totally delighted with my new appearance, on my final visit MJ's did a final tweak on one of my teeth. That is what I call "attention to detail". 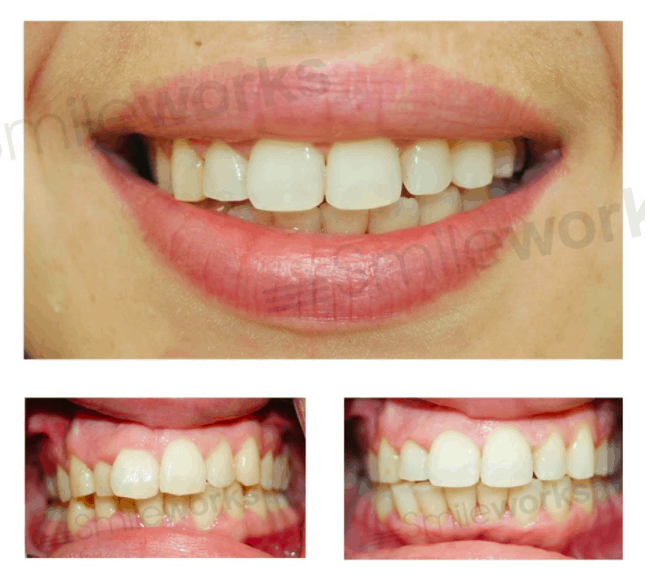 The whole treatment from start to conclusion was faultless, and I would have no hesitation in recommending Smileworks to anyone." 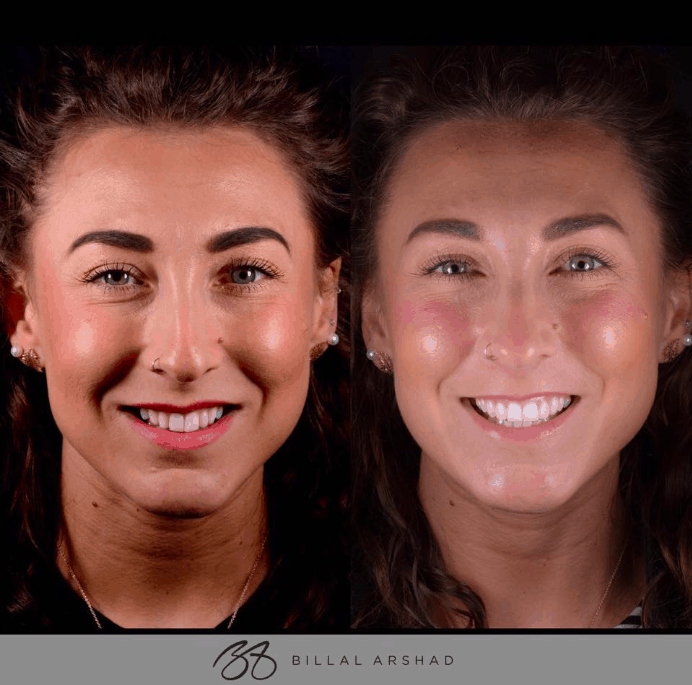 "I had my teeth (composite veneers) done over 6 months ago and it was the best experience I have ever had in a dentist, from the consultation right through to the cosmetic work"
"Had an accident with my veneers two weeks before going on holiday! 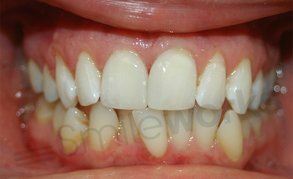 With thanks to MJ at Smileworks they were fixed so fast and look better than ever!" 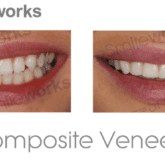 "Had an amazing experience at Smileworks, now have beautiful composite veneers and I'm not afraid to smile anymore! 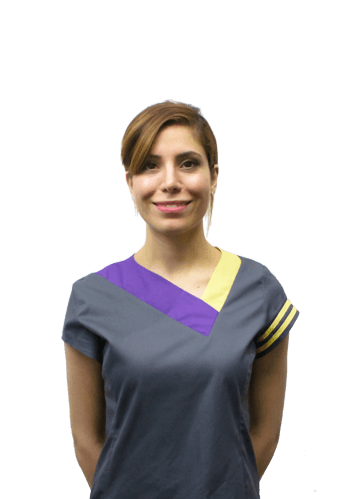 The staff are really beautiful and friendly"
"The best work .. Lightest hand ever .. ZERO PAIN!!!!" Veneers work something like fake fingernails. We design and make them from the finest materials and then fit them to your teeth for an instantly perfect, Hollywood smile. That said, nobody likes to look fake, and our cosmetic dentists will ensure that your veneers look perfect and use the most advanced, translucent and lifelike materials available in modern dentistry. So if you’re looking for an “absolutely brilliant, honest and affordable service” from a team who “always, 100% go the extra mile to please” then book your appointment below. The procedure for porcelain veneers is very simple. Patients come into the office and consult wither with our treatment coordinators or our cosmetic dentists. You will get a full tour of your mouth including any problems or issues that need correcting. Your cosmetic dentists will use photography, intra-oral video cameras and advanced diagnostic procedures to determine the best course of treatment. Once you have decided on a treatment that is best for you then your dentist will create a mock up or models of what your teeth will look like. Once you are happy, the teeth are prepared and in a different appointment the veneers are fitted. The whole process takes a week or two and the results will absolutely amaze you. I cannot tell you how happy our veneers patients are. It’s a big investment but they’re still one of the best ways to create a beautiful, long lasting smile. Can I get them Cheaper Abroad? 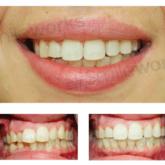 Here at Smileworks we offer perfect teeth straightening without the need for braces or orthodontics. Composite or traditional veneers are a great alternative to braces for anything from slightly overlapping teeth to extremely crooked smiles. Many patients, for whatever reason don’t want braces. If you are one of these patients and the thought of braces turns you cold then veneers are for you. The benefits of this method over braces is that it’s much quicker, and your new smile can be completed the same day or in less than a week. Also there is no discomfort. Some braces systems can cause mild discomfort and some people don’t like wearing them. Furthermore, braces need to be worn for some time and patients might feel embarrassed or uncomfortable wearing them. 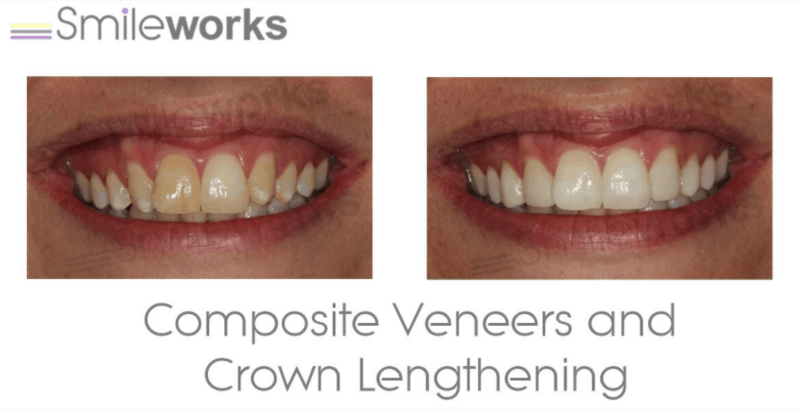 Contact Smileworks for a consultation where you can get all the answers about whether teeth straightening with veneers is for you. We will also give you a treatment plan outlining the cost of veneers and ways that you can pay for your treatment including 0% finance. Veneers are a great way to fully restore your smile if you’re looking for a full set Such complete dental makeovers can involve fitting veneers to all of the front teeth or what dentists like to call ‘the social six’ teeth. These procedures are very popular with TV celebrities and Hollywood stars and many Smileworks patients don’t think they would be suitable. Wrong. This is not at all true. The procedures are now more affordable than ever and more and more Liverpool patients are going for this procedure to help them feel more confident and live better lives. 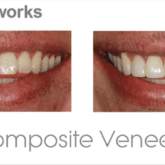 A full set of veneers is a great cosmetic solution for patients with lots of aesthetic problems in their mouths. 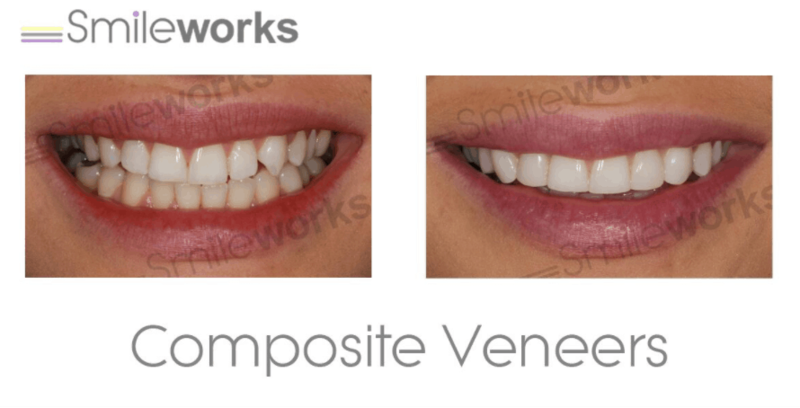 Your Smileworks dentist will choose the best veneer types for you and could use composite veneers, porcelain, EMAX or prepless. It’s important that you come for an assessment if you are thinking about a full restoration. The problems in your mouth may be very different than you think and patients are often surprised to hear that their problems are actually more easy to fix than they imagined. The cost will be dependent on various factors. These include the number of veneers required and the types of veneers that you choose. 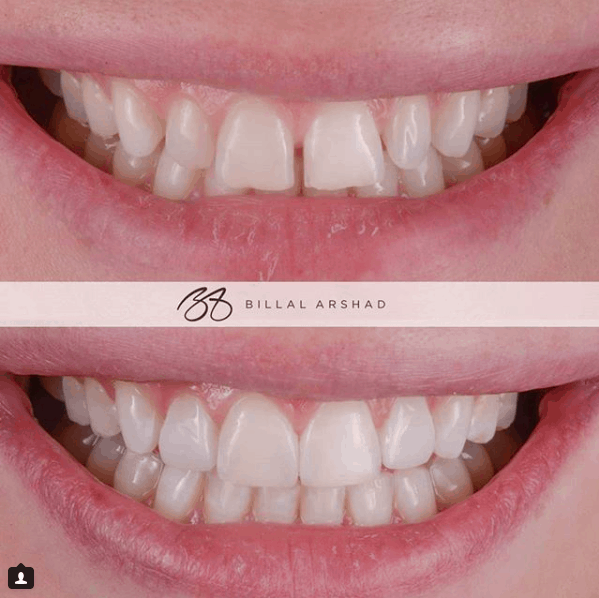 To read more about the cost and to find out precisely where your money is spent, follow the link here” cost of full set of veneers. There are many reasons you can get discoloured, yellow or brown teeth. And this is one of the main factors that makes patients feel bad about their smiles. 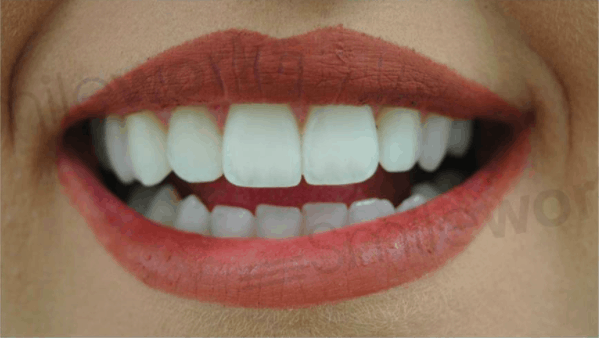 Minor discolouration can be fixed easily with teeth whitening. However if your teeth are discoloured from the inside then whitening might not work for you or you might need a special ‘internal bleaching procedure’ to be carried out. 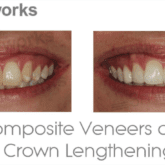 If these still don’t get you the result that you want, veneers can be a great option. Even the most discoloured, brown or grey teeth can be effectively restored to a brilliant white with veneers. 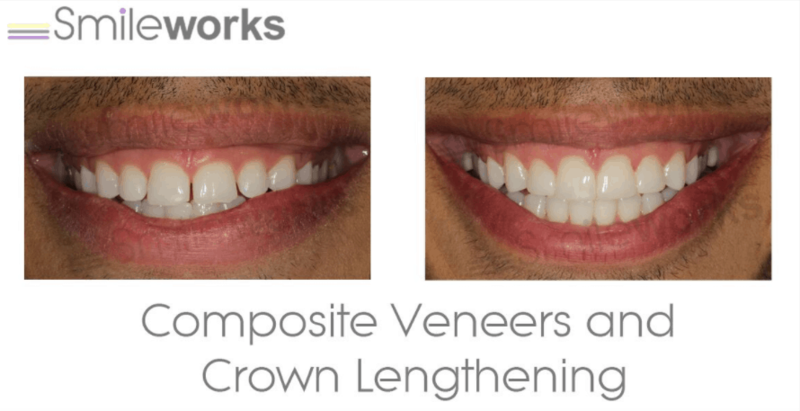 The types of veneer you choose are up to you and your dentist and Smileworks will always create beautiful, translucent and brilliant results that you’ll be proud of. Patients who’ve had veneers at Smileworks often report that it’s changed their lives for the better or is the best money that they’ve ever spent. If you have flourosis or white spots or patches on your teeth then veneers are an option for you. However, there are newer and more modern approaches to this problem including DMG Icon. 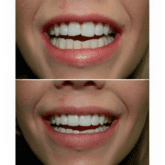 This is a simple and inexpensive procedure that can remove white patches from the teeth. To learn more, follow the link here: White marks on teeth. 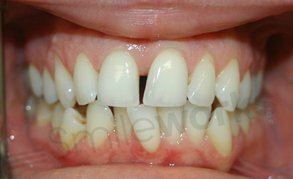 With porcelain veneers, a small amount of the tooth surface needs to be removed to allow for the veneer to fit tightly. This is for correct functioning and also for the perfect aesthetic appearance. There is always a risk that you will require a root canal if the drilling damages the underlying structure of the tooth. Alternatively over time you may require an implant. 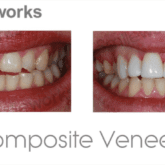 A great way to avoid this risk is to opt for composite veneers. However, for many patients this is an acceptable risk and the work is done here at Smileworks and can often be included under warranty. 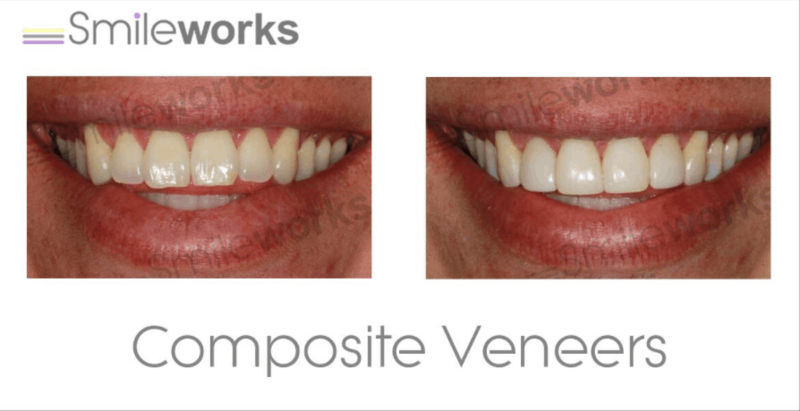 Here at Smileworks we guarantee all our work and patients are extremely happy with how the veneers look and how long they last. The benefits of porcelain is that it lasts longer and is extremely beautiful, lifelike and translucent. Veneer cases and porcelain veneers are one of the most popular dental treatments for good reason. 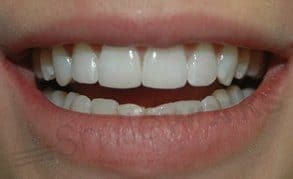 You could have spent your entire life worrying about the way your teeth look to have veneers and become more confident and happier. 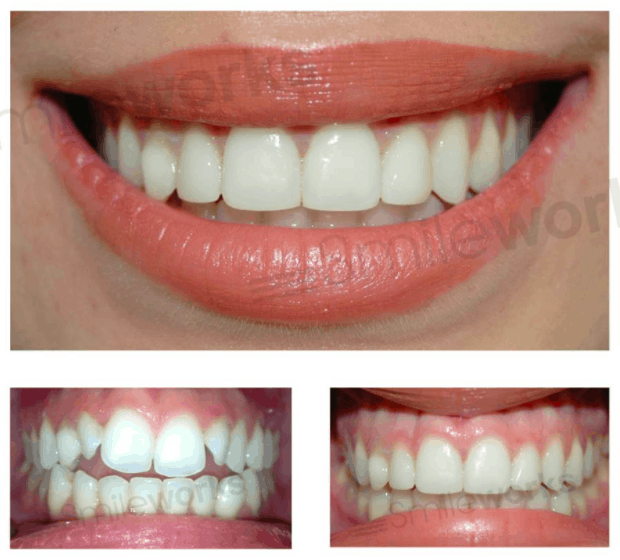 Patients here at Smileworks often report that veneers have changed their lives for the better. Also patients will often say that getting veneers is the best money they ever spent on anything. Many patients are searching online about getting dental treatment abroad. Although you do hear of patients having good experiences abroad we hear many more about patients whose experiences have been negative. The reason people choose to get their dentistry abroad is because its cheaper. But unfortunately cheap and quality are not the same thing and can never exist at the same time. In fact cheap and quality are opposites. Specific problems with getting veneers abroad are that they require a number of visits to get them just right. So if you’ve flown over to Europe you will need to return. Then there are the unforeseen things that sometimes go wrong. These are fairly common and there is a high chance that you will be back and forward a whole lot of times before your veneers are perfect. Read our main article about cheap porcelain veneers abroad here. Also many dentists in the UK won’t be able to help because it’s often difficult to get notes and records from the foreign practices. And without records, a dentist would be crazy to start messing around with foreign work that is failing. So think carefully about getting dental work abroad. If it looks too good to be true, then it usually is. And remember also that your veneers have a 10-15 year lifespan so you’ll need to be going back to get them replaced in the long term. 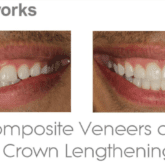 To find out how much your Veneers will cost you’ll need to come in for a consultation. So the numbers below are just a guide. Some people are cynical and think that dentists will always try to overcharge for veneers. Or that we want you to come in so that we can sell you things you don’t need. This is simply not the case. 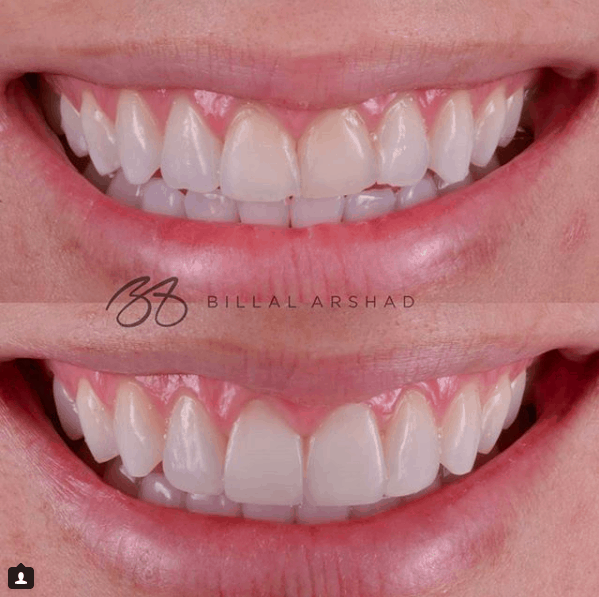 You want great veneers that are beautiful and natural looking and it’s a fact that there are literally hundreds of combinations of treatments that can get you those results. There are dozens of different types of veneers and patients will need anywhere from 1 to 15 putting in their mouths! Then there’s the underlying health of your mouth to think of and whether you need any additional work doing that might cost more or less. 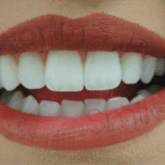 Are we placing new veneers or replacing old ones? Are you having composite or porcelain? EMAX or Renamel? When you put all these factors together, guessing what this procedure is going to cost before your consultation becomes difficult. 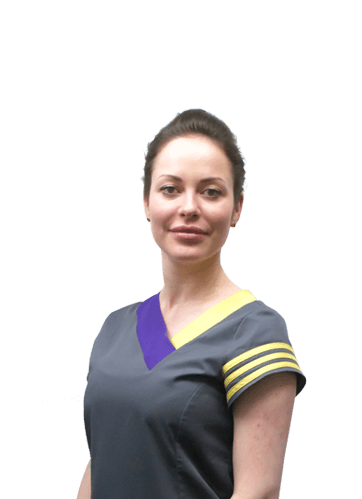 If you want a detailed treatment plan then you’ll have to come along and see our talented cosmetic dentists who will produce a treatment plan that you can afford and in line with your expectations. We often tell patients that getting veneers is like buying a car. You can get a car for £900 or you can get one for £50,000 – and how much you pay is up to you. *Prices are a guide and will vary depending on the difficulty of the case, what materials you choose and how many veneers you want. Also if you choose any combination of treatments such as crowns and veneers or implants and veneers, this will affect the cost. 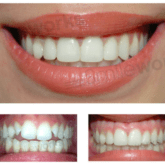 Here at Smileworks you'll receive one or more detailed treatment plans at your consultation with itemised prices so that you can see precisely what you're getting.